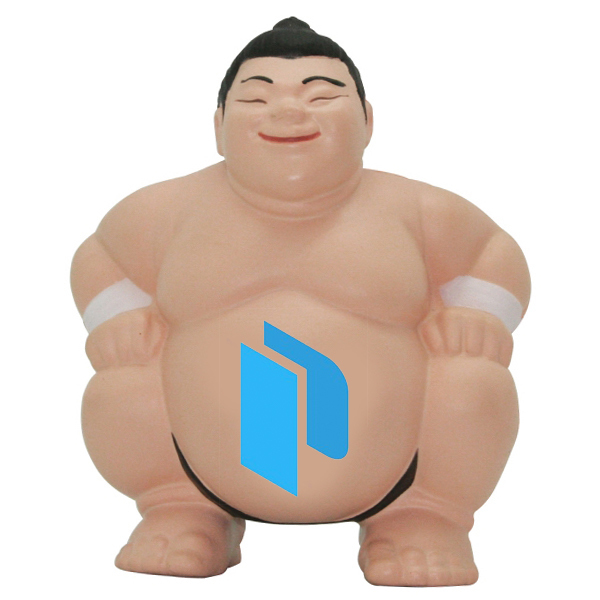 Whether you're new to automating your image builds with Packer, new to Sumo Logic, or just new to integrating Packer and Sumo Logic, this post guides you through creating an image with Sumo Logic baked in. 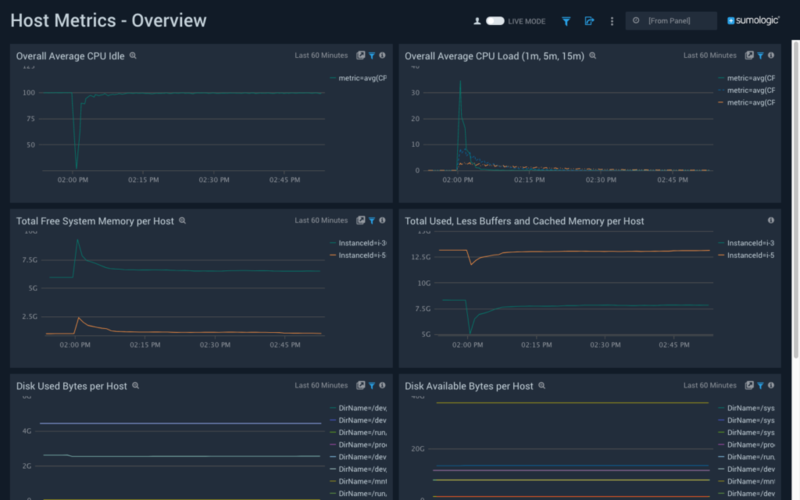 We'll use AWS as our cloud provider, and show how to create custom machine images in one command that allow you to centralize metrics and logs from applications, OSs, and other workloads on your machines. When baking a Sumo Logic collector into any machine image, you'll need to follow three main steps: First, create your sources.json file, and add it to the machine. Next, download, rename, and make the collector file executable. Finally, run the install script and skip registration. I have chosen option 2 here so my Packer build command will not need AWS access key pair information. After setting up your local AWS authentication method, create a Sumo Logic free trial here if you don't already have an account. Then, generate a Sumo Logic key pair inside you Sumo Logic account. Copy this key down, as the secret key will only be shown once. After downloading Packer, download the Packer+Sumo_template.json and the packer_variables.json files, and place all 3 in the same directory. Use the command ./packer validate packer_sumo_template.json to validate your packer template. Done! 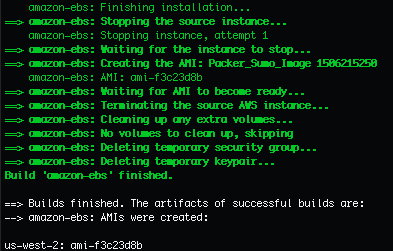 Now that you've integrated Packer and Sumo Logic, you can navigate to the AMI section of the EC2 AWS console and find the image for use in Autoscaling Launch Configurations, or just launch the image manually. In part 3 of this series (will be linked here when published), I'll cover how to deploy an Autoscaling Group behind a load balancer in AWS. 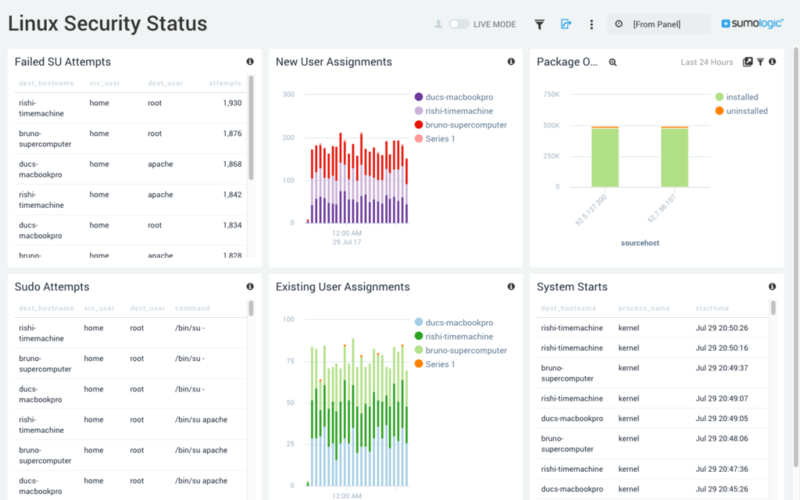 We will integrate the Sumo Logic collector into each EC2 instance in the fleet, and also log the load balancer access logs to an S3 bucket, then scan that bucket with a Sumo Logic S3 source. If you have any questions or comments, please reach out via my LinkedIn profile, or via our Sumo Logic public Slack Channel: slack.sumologic.com (@grahamwatts-sumologic). Thanks for reading!